The shops are adorned with decorations, the songs are already wearing thin and you’re cramming in bookings at work like your life depends on it. Yup, you guessed it, ‘tis the season to be merry! 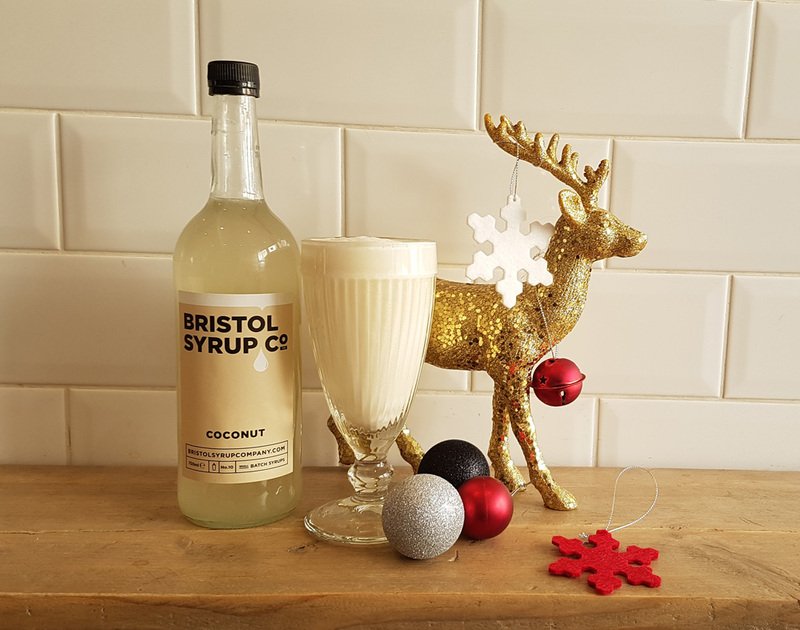 Whether you love Christmas (like me) or dread the coming of December, there’s nothing quite like some wintery libations to put people in a festive mood. Of course we’re all aware of the Christmas classics, shop bought eggnog and cheap mulled wine. But come on, it’s Christmas, we deserve better than that, grab a cinnamon stick and get mixing! Eggnog gets a bad press, most people have only ever tried overly sweet carton nog, bought from the supermarket and quite possibly mixed with lemonade, however well-made eggnog can be a thing of beauty. The eggnog tradition began in Europe, during the 17th century milk and egg punches were often served at parties as a toast to the guest’s health. Along with many other traditions the punch recipes were brought to the new world, where the ingredients changed to those readily available. Rum was added and the new, more alcoholic drink became a festive custom across America. However it wasn’t just the recipe that the colonies twisted, it was also the name. A bastardisation of the already popular rum drink, the grog, this new “egg-and-grog” in time became the Eggnog. Making your own Eggnog is surprisingly easy, simply mix beaten eggs with sugar, milk and cream. However why not take a little inspiration from Puerto Rico and add a little coconut? Whisk together the egg and sugar until white and fluffy, the mixture will almost double in quantity. Gently mix in the coconut syrup, milk and rum. In a separate bowl, beat the cream until it forms peaks. Fold the cream into the egg mix. Pour into a glass and grate over a little nutmeg to finish. Another great Noel beverage idea is the Hot Toddy. As always, the history of the Toddy is a little convoluted. It’s most likely the toddy began life as a drink made from fermented sap and water. Borrowed by the British colonials, as is so often the way, and adjusted slightly until it became “a beverage made of alcoholic liquor with hot water, sugar, and spices.” This concoction was touted for its restorative properties, the main man in the war against sore throats and sniffles. So really, you’ll be doing your guests a favour if you serve them this winter warmer. Add the cloves, honey and water into a saucepan and stir until the honey has completely dissolved. Squeeze in the lemon wedges and then add to the pan. Next add in the Grenadine and cider brandy. Stir for a minute or so and then strain into two glasses. Garnish with a lemon wheel and cinnamon stick. If you fancy trying either of these recipes, keep an eye out on our social media channels and you could win a bottle of Grenadine or Coconut syrup!